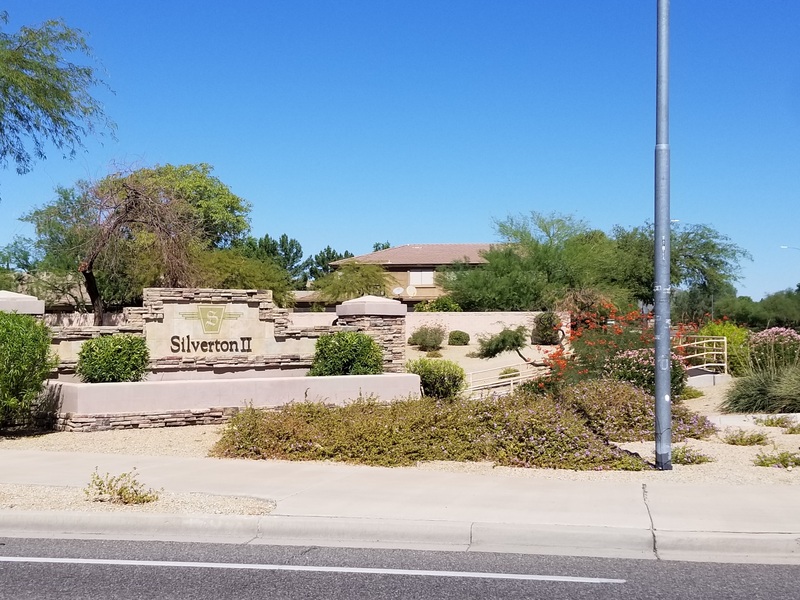 Silverton is in North Peoria with Mountain Views, Great Schools, local Parks, Lots of Shopping and many Great Restaurants. Silverton Community is close to colleges, local banks, and Public and Private Schools, Gym and Recreation. There are also local Hospitals and Health Care facilities. Silverton community is just minutes away from Sunrise Mountain Public Library and just minutes away from Cibola Vista's Resort. Silveron is also 25 minutes away from Lake Pleasant where you can fish, go boating, and has slips to park your own boat there year around if you like. Lake Pleasant also offers Jet ski rentals, National park for picnics and fun for the whole family. Peoria Sports Complex is 10 minutes from Silverton Community and restaurants. When moving to or vising Peoria, Arizona, the Peoria Sports Complex is a Must See for family event.